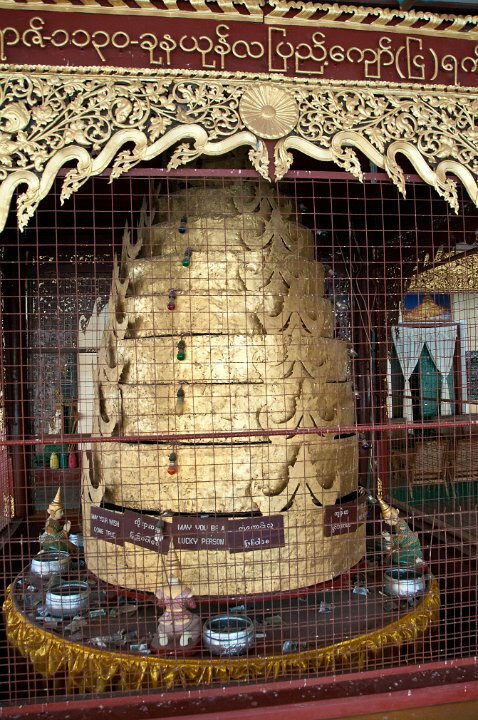 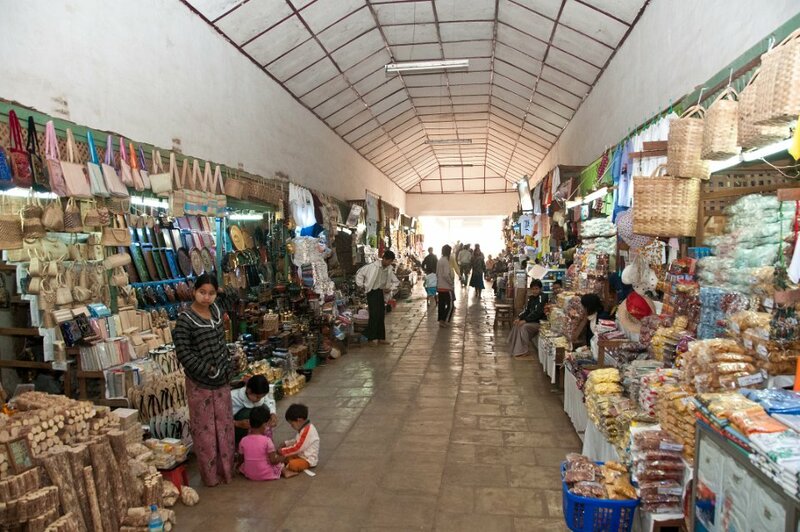 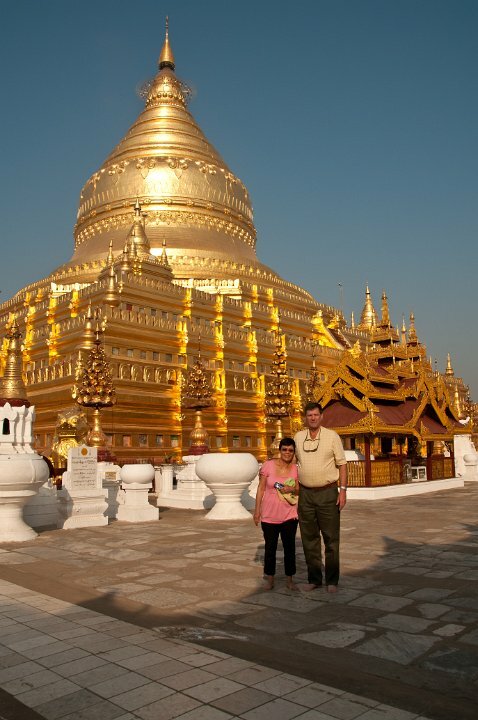 Shwezigon was built as the most important reliquary shrine in Bagan, a centre of prayer and reflection for the new Theravada faith King Anawarahta had established in Bagan. 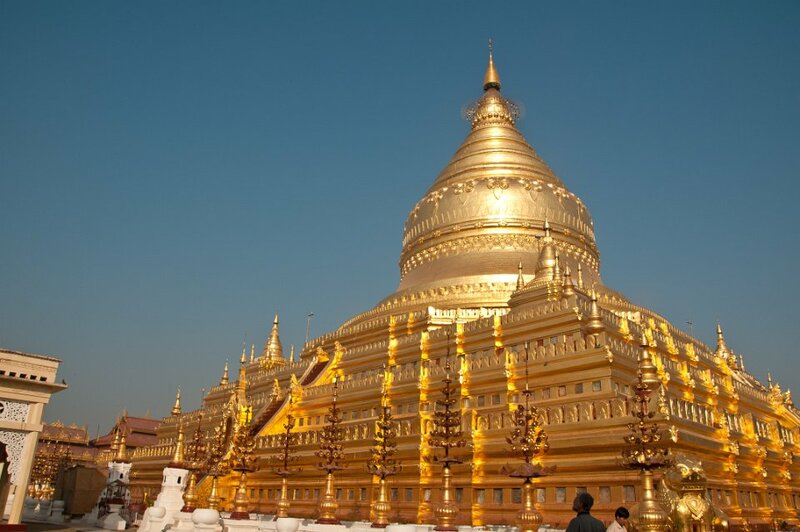 The pagoda is standing between the village of Wetkyi-in and Nyaung U. 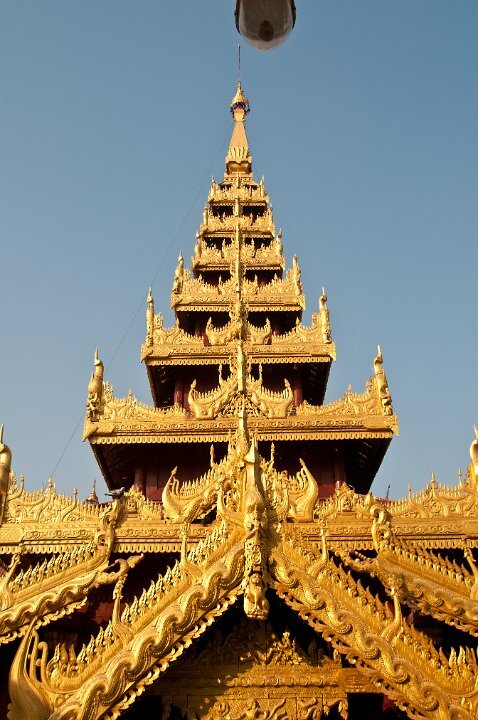 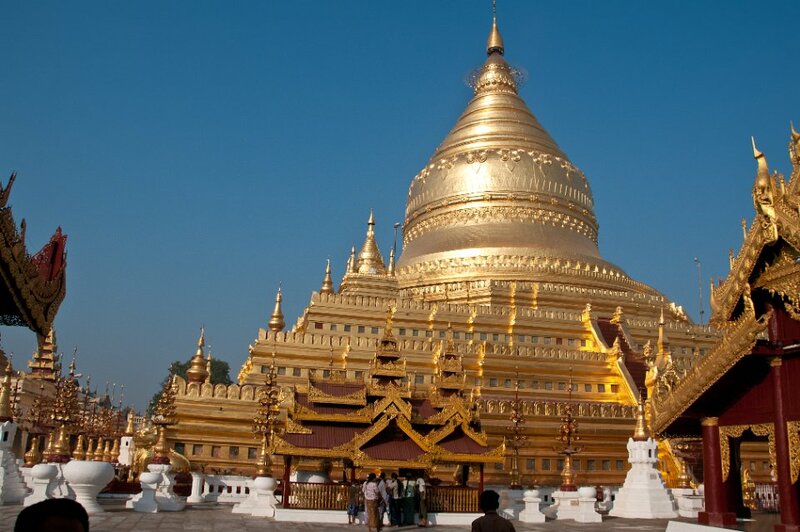 It is a beautiful pagoda and was commenced by King Anawrahta but not completed until the reign of King Kyanzittha (1084-1113). 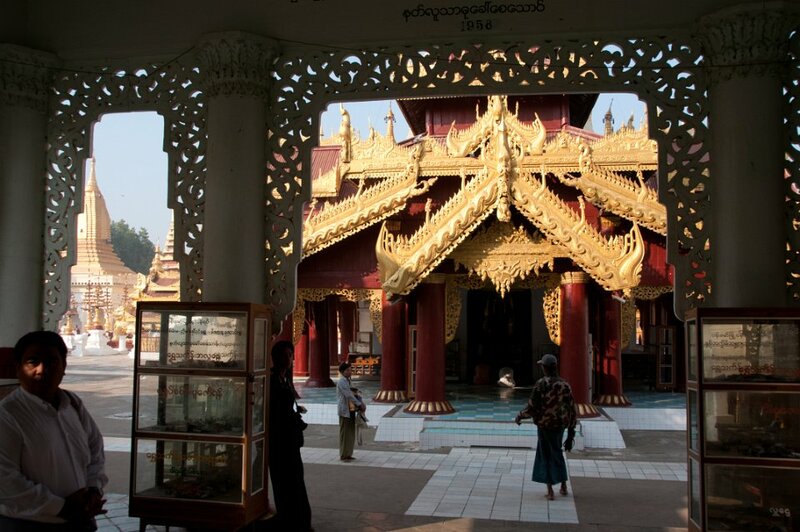 King Kyanzittha was thought to have built his palace nearby. 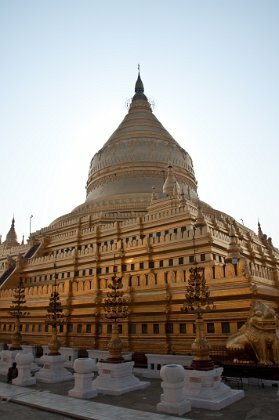 Shwezigon was built as the most important reliquary shrine in Bagan, a centre of prayer and reflection for the new Theravada faith King Anawarahta had established in Bagan. 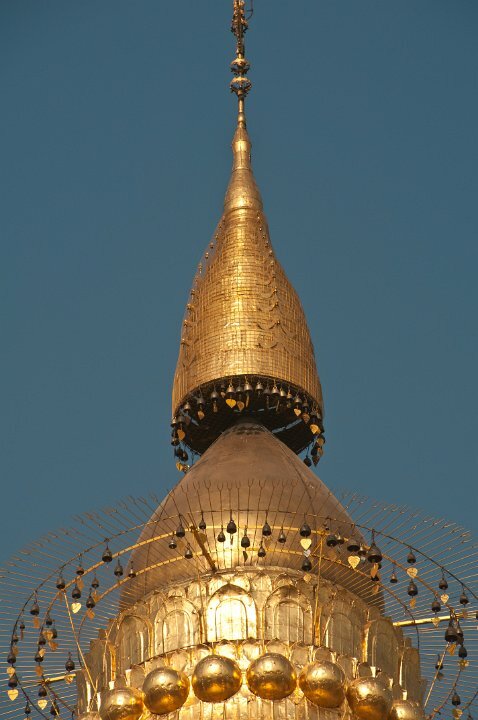 The pagoda is standing between the village of Wetkyi-in and Nyaung U. 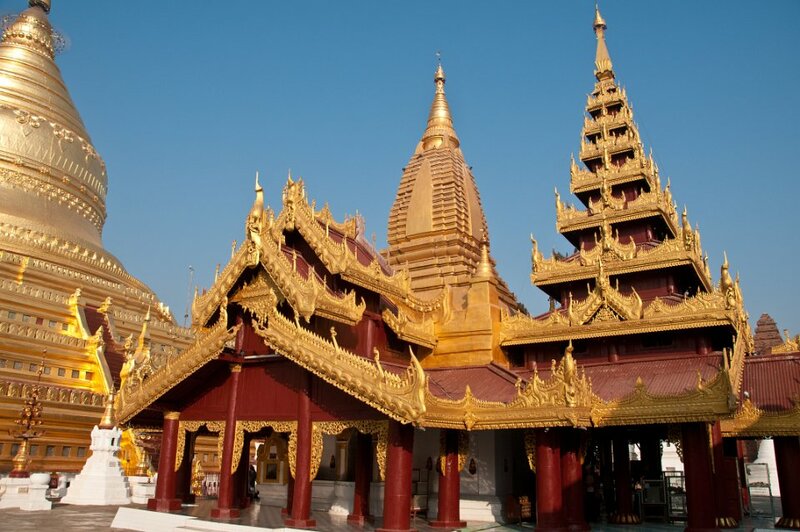 It is a beautiful pagoda and was commenced by King Anawrahta but not completed until the reign of King Kyanzittha (1084-1113). 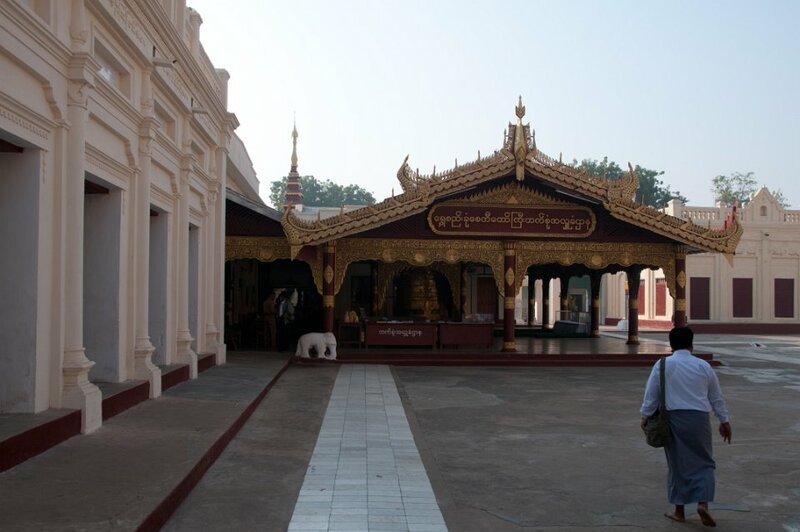 King Kyanzittha was thought to have built his palace nearby.